Besides heading to the sea, rituals of self-care can foster mindfulness in the hot summer months. 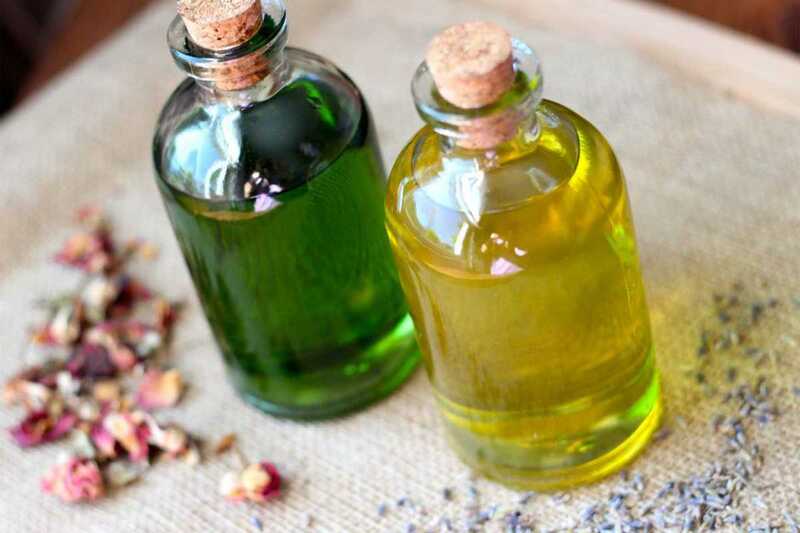 Massaging the body with infused oils supports the circulatory system, which is working hard to pump hot blood to the surface of the skin so that heat can be released in the form of sweat. Coconut oil is the recommended carrier oil, being the best for maintaining body temperature. Using this as a base, you can then add an essential oil which supports coolness in the body as well as a state of calm. (With high temperatures, the mind tends to gear towards more manic moods states.) My personal favorite is vetiver, which has a rich, earthy scent and deeply cools the physical body, easing the stress that may arise from high heat. Lavender essential oil also offers calm and cooling – especially helpful if you have a sunburn. It’s recommended to use 10 to 12 drops per ounce of carrier oil. Be sure to use essential oils diluted, not pure, as otherwise they may cause a reaction.